Gibson’s “Golden Era”—the late 1950s and early 1960s—is best known for the emergence of the company’s iconic Les Paul Standard. But the Les Paul wasn’t the company’s best-selling guitar during this historic period. That title belongs to the legendary Melody Maker. Today’s Melody Maker is a loving tribute to the style and spirit of the 1959 edition of that beloved guitar. It also remains one of Gibson’s most popular models, as well as its most affordable USA-made Les Paul -style guitar. 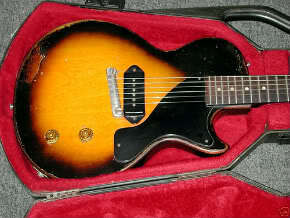 The Melody Maker was originally introduced as a student model guitar, much like the Les Paul Junior. However, the Melody Maker quickly became a player’s favorite for its light weight, comfortable neck, and great tone. 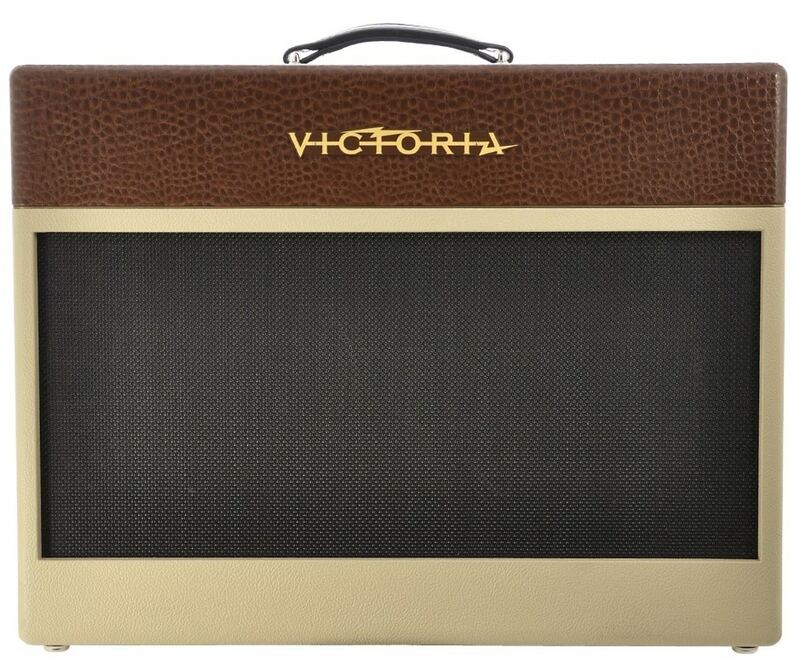 The guitar’s playbility is also praised, with its slim, light, mahogany body and set mahogany neck; period-correct pickguard housing a special design single-coil pickup; vintage-style wraparound tailpiece; rounded neck profile, and rosewood fingerboard; the Melody Maker is an unbelievable value for players of all ages, styles, and skill levels.